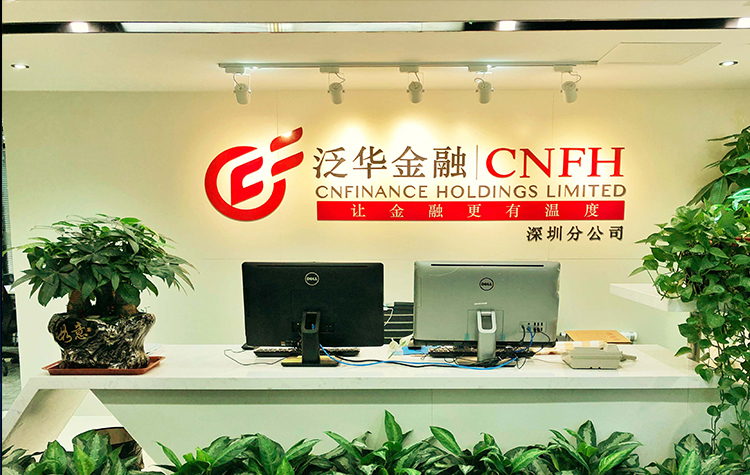 Nov 08, 2018 (China Knowledge) - CNFinance Holdings, which provides home loans in China, has lowered its U.S. IPO target by more than 75% from USD 200 million to USD 48.75 million. 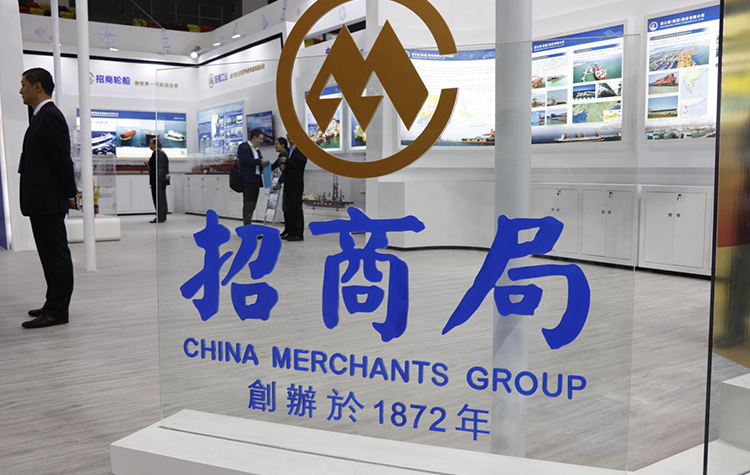 The company now plans to offer 6.5 million American Depository Shares (ADS) at USD 7.50 per share, at the bottom of its initial target of USD 7.50 to USD 8.50 per share. This brings the total value raised to USD 48.75 million. 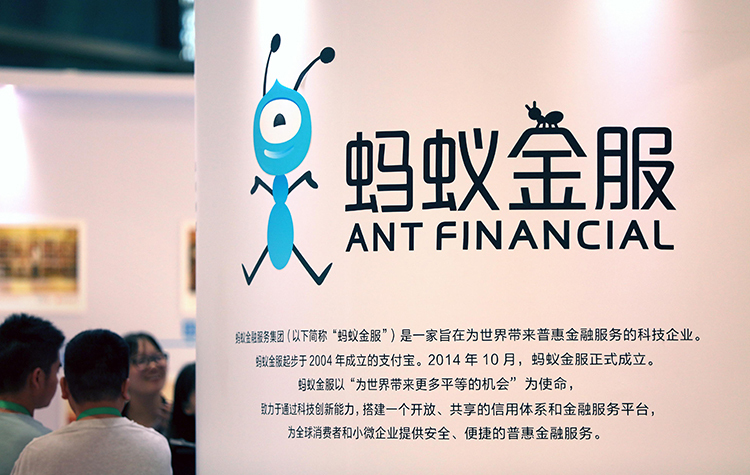 CNFinance which prides itself as the second largest home equity loan service provider in China among non-traditional financial institutions did not provide a reason for its much lower target but its recent filing with the SEC suggests that it may be related to its poorer performance in the third quarter this year. 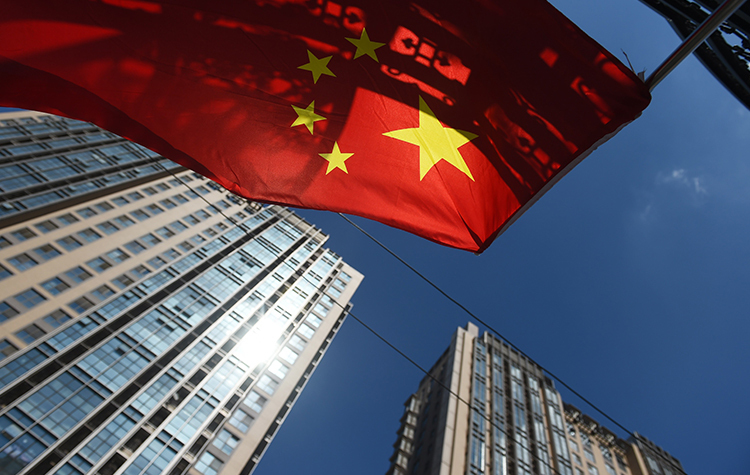 In the filing, the volume of new loans decreased from USD 520 million in the second quarter this year to USD 376 million in the third quarter this year, falling by nearly 28%. Income fell by 2.7% from 34.9 million to 34 million in the same period. 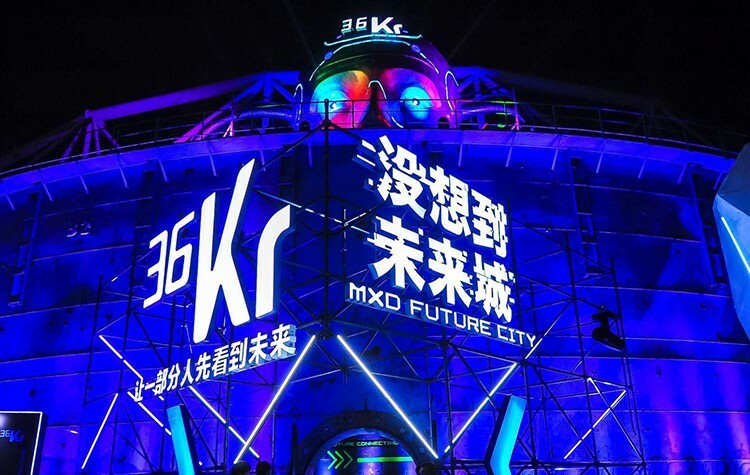 The company plans to use the funds from the IPO for working capital and other general corporate expenses. 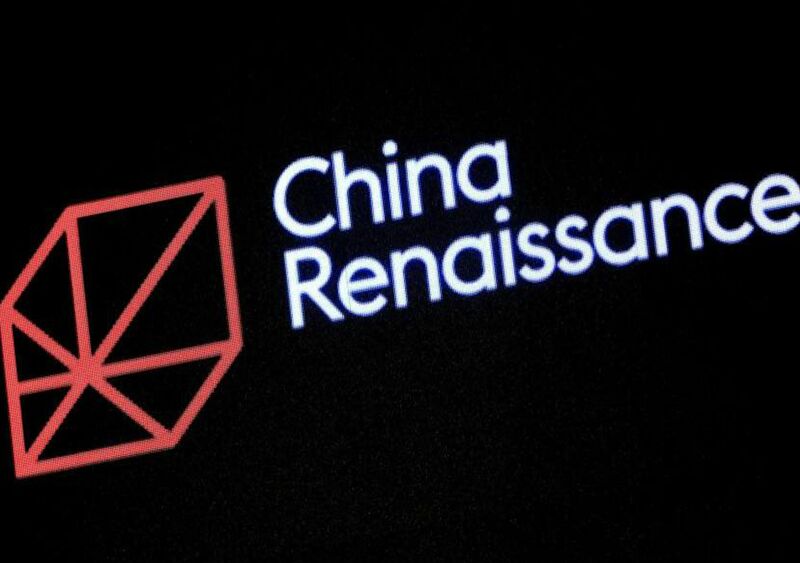 CNFinance targets micro and small enterprise (MSE) owners who own properties in tier 1 and tier 2 cities in China. These owners often have unpredictable and time-sensitive financing requirements due to their quick cash flow turnover in their businesses resulting in many traditional financial institutions not providing them with loans.